This past Sunday night, Sade Sanchez was shot and killed by her ex-boyfriend on Menahan Street in Bushwick. Sanchez was heading home with her mother and current boyfriend, according to reports by PIX11 News. Sanchez, 24, was the mother of two young boys, ages 3 and 6. According to her mother, Cynthia Santos, she had filed multiple police reports about her ex-boyfriend. "The system failed my daughter," Santos said. "We made numerous police protection reports. Nothing ever happened and my daughter died in my hands and I couldn't save her." According to the New York City Domestic Violence Fatality Review Committee’s 2017 Annual Report, there were 63 family-related homicides in New York City in 2016. 38 of those involved an intimate partner, which includes current or former spouses, dating partners, live-in partners, or individuals with children in common. Between 2010 and 2016, there were 494 family-related homicides in New York City. Victims of these crimes are disproportionately women of color. 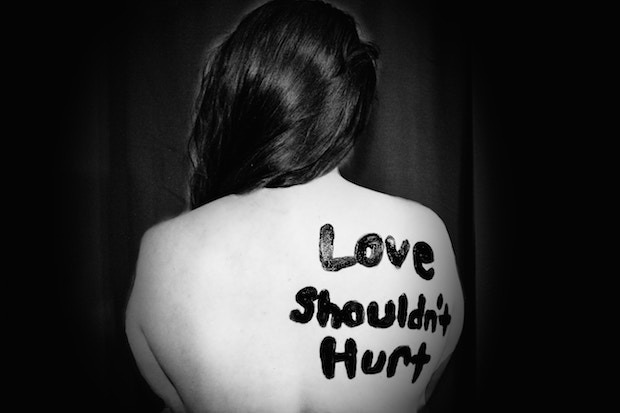 Since 2010, 61 percent of family-related homicides had a female victim. In intimate partner homicides specifically, Hispanic women were victims at an annual rate 1.8 times higher than the average for the city overall, while black women were victims at an annual rate 3.1 times higher than the average for the city overall. In 2017, there were a total of 108,000 domestic violence incidents involving intimate partners reported to the NYPD. In Bushwick, there were 1,514 incidents reported to police, representing a rate of about 11 incidents per 1,000 residents. This was slightly lower than the average for the city overall. If you or someone you know is currently dealing with abuse or violence at home, the Mayor’s office has a directory of over 280 city-based organizations and programs that provide domestic violence related services. The directory includes contact information, services provided, and languages spoken for each organization. If you'd like to help Sade's family, donate to this Go Fund Me. So that's your fast fact of the week, Bushwick. Have a question about the neighborhood that you want us to try and answer using data? Leave a comment below.